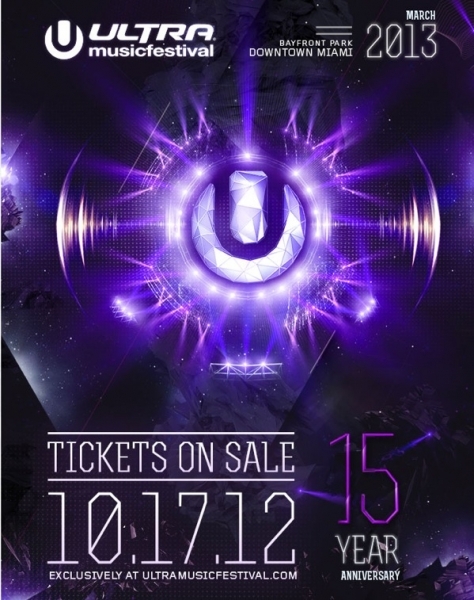 Ultra will be celebrating their 15th anniversary this spring, and they are going BIG this upcoming year. This year, they will expand to two weekends. That’s six days of raging! March 15-17 and 22-24 at Bayfront Park. Tickets go on sale this Wednesday, October 17th.